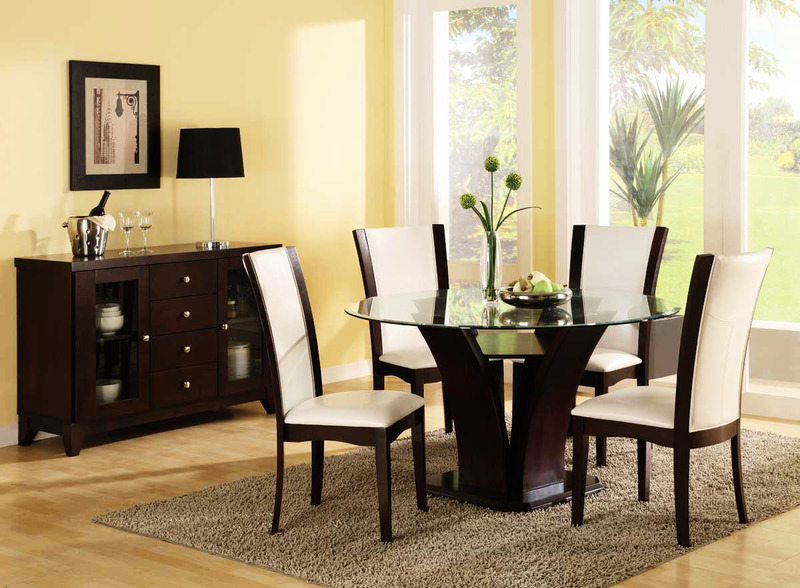 This contemporary dining table set is to entertain guests or large families. 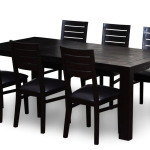 This wooden furniture with dining table and dining chairs are a perfect attractive set of living room design at your next dinner party or gathering. 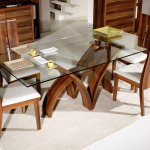 The dining table design has a very unique finish which durability. This is also made of great artistry so that you can now buy furniture online to enjoy this collection for many more years to come. Be the first to review “OD16” Click here to cancel reply.